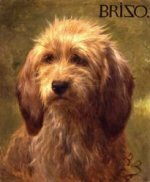 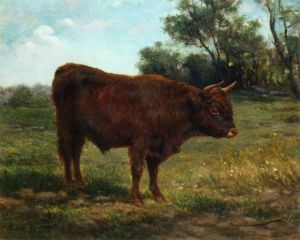 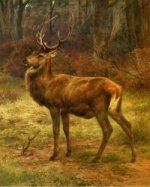 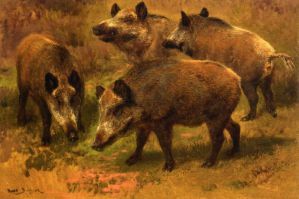 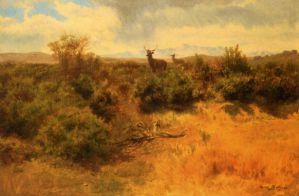 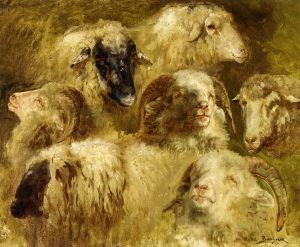 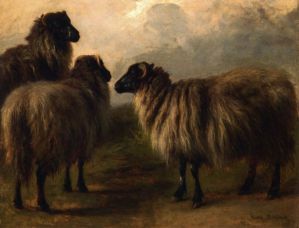 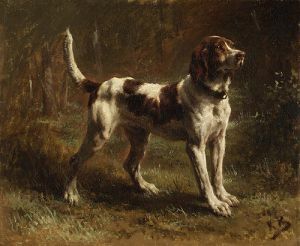 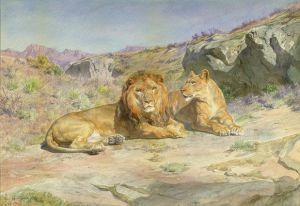 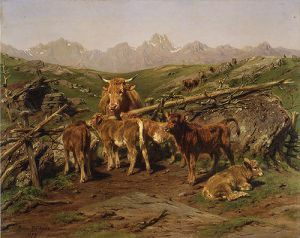 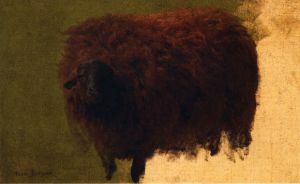 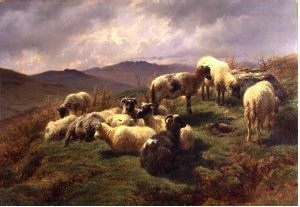 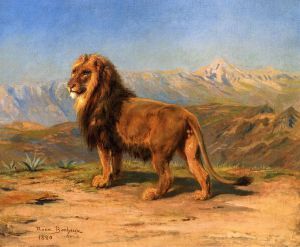 Rosa Bonheur, née Marie-Rosalie Bonheur, (March 16, 1822 – May 25, 1899) was a French animalière, realist artist, and sculptor. 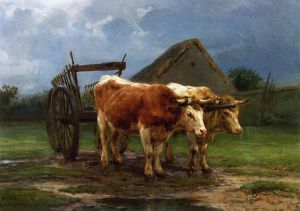 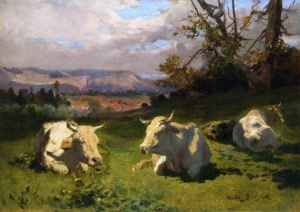 As a painter she became famous primarily for two chief works: Ploughing in the Nivernais (in French Le labourage nivernais, le sombrage ), which was first exhibited at the Salon of 1848, and is now in the Musée d’Orsay in Paris depicts a team of oxen ploughing a field while attended by peasants set against a vast pastoral landscape; and, The Horse Fair (in French Le marché aux chevaux), which was exhibited at the Salon of 1853 (finished in 1855) and is now in the Metropolitan Museum of Art, in New York City. 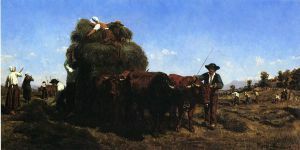 Bonheur is widely considered to have been the most famous woman painter of the nineteenth century.